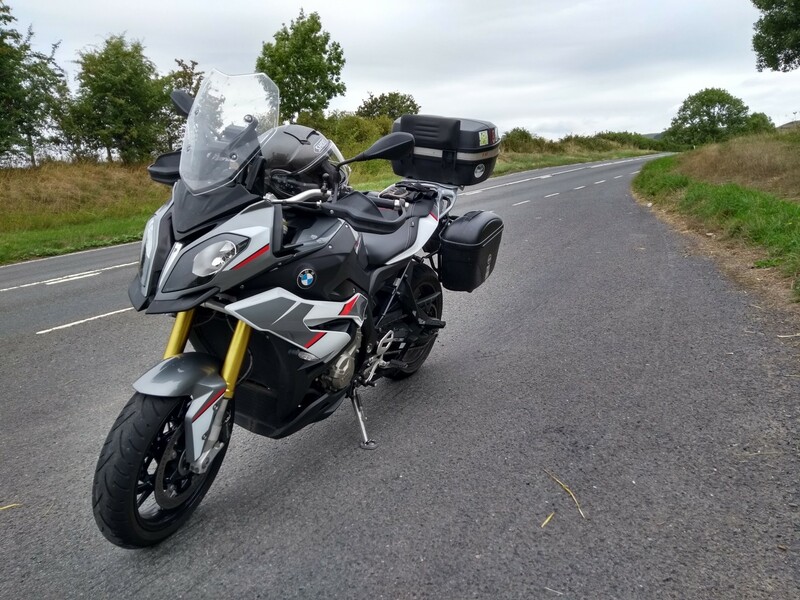 Shakedown test of the Givi luggage and to see how the bike manages some mountain terrain, including a couple of very steep, uphill hairpin bends. Passed with flying colours. 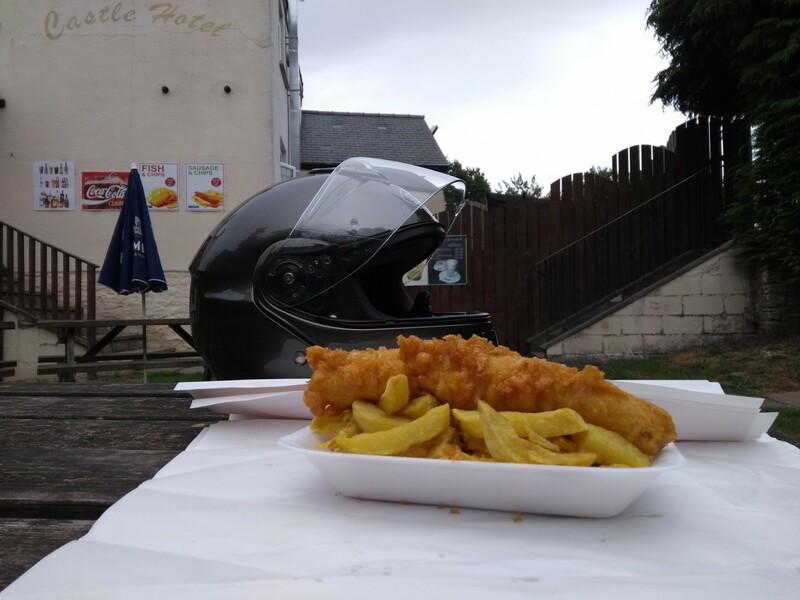 Lunch was in the Castle Chippy at Talgarth. Hi wessie hope you enjoy ck good to see her out and about. Hello! It seems to be a nice bike. Glad it came with the HP seat. 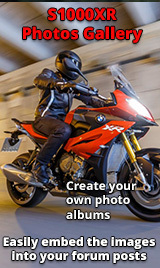 How long did you own the bike for? I see there was 1 owner before you with the original sale and 6k service at Riders in Wales. What did you chop it in for? 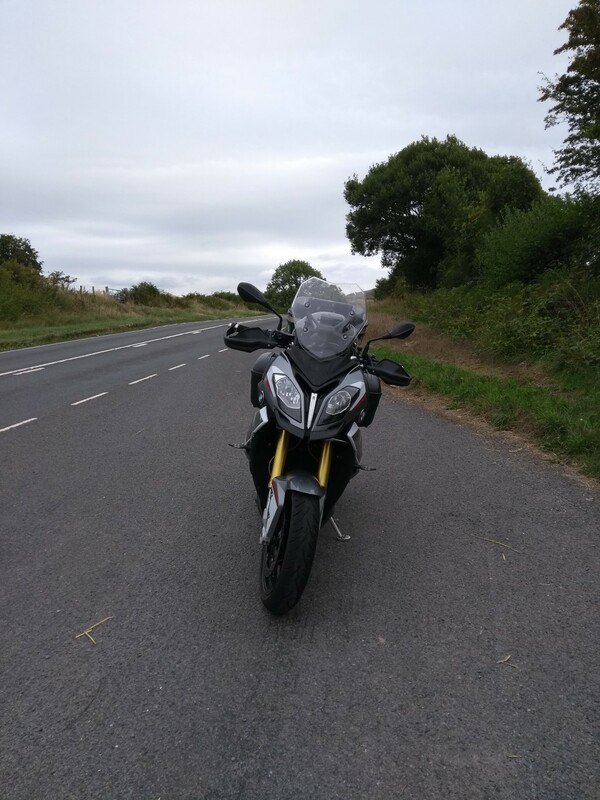 Hi, November last year I bought it from riders of Cardiff, yes seat is good it came with low seat as its low suspension model so I put it on just to give a little extra height and comfort, yes I was second owner, last service was at cw motorcycles dorchester. Part ex'd it for ktm superduke gt. thanks for the reply - just tracked back through your posts and found your introduction last December, and updated the post! 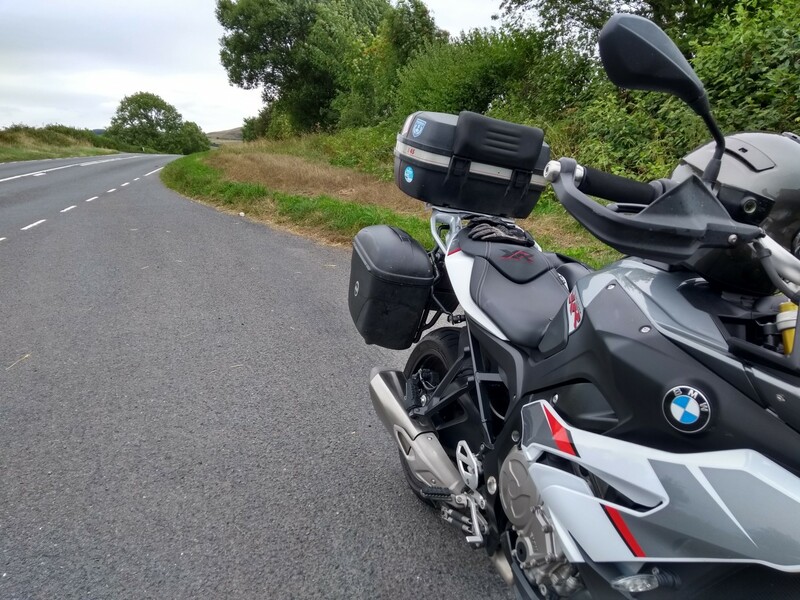 the recent service was a good selling point plus, like you, I found the trade in offered by Completelymotorbikes was way ahead of anything else offered. They seem to be getting things right as my trade in, an Explorer XRx was sold within 3 days and had sold over 70 bikes in July. Nice to have them just down the road from home. You're welcome, yes I'd happily recommend completely motorbikes they keep good stock there and are nice guys too. I enjoyed the 6k miles I put on it and wish you the same.